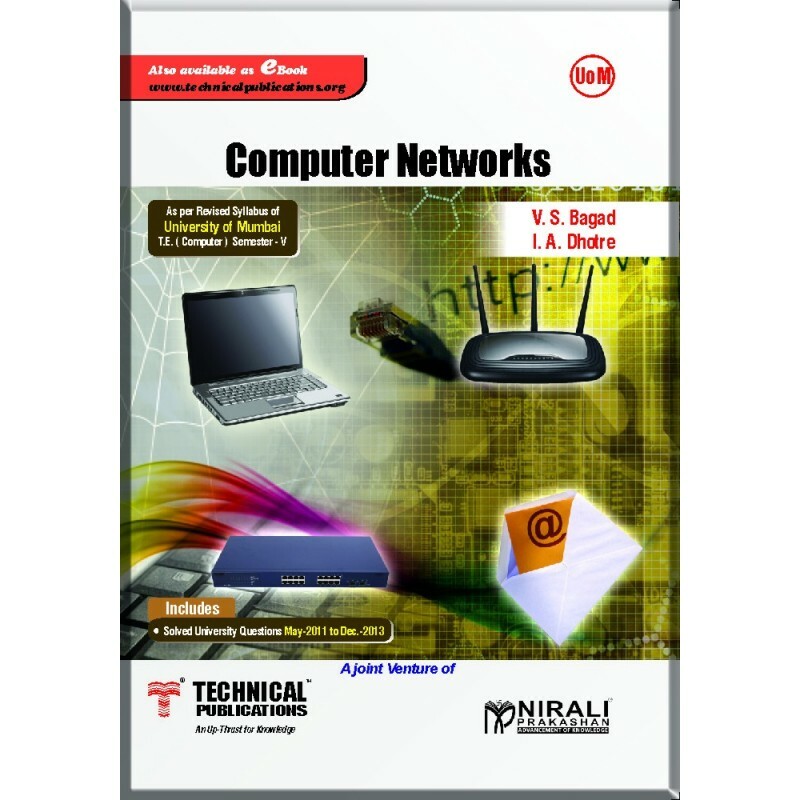 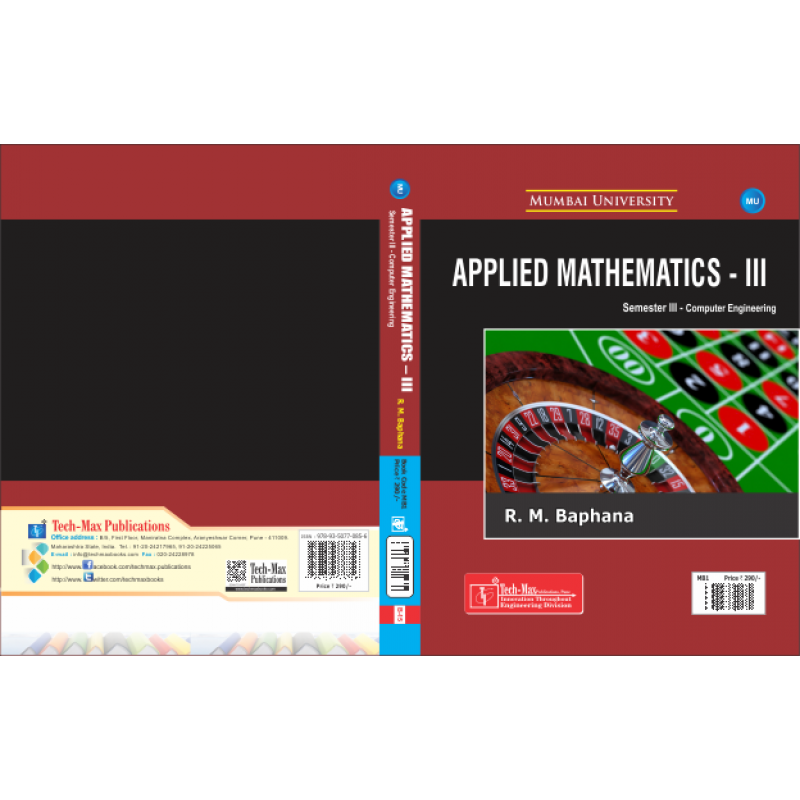 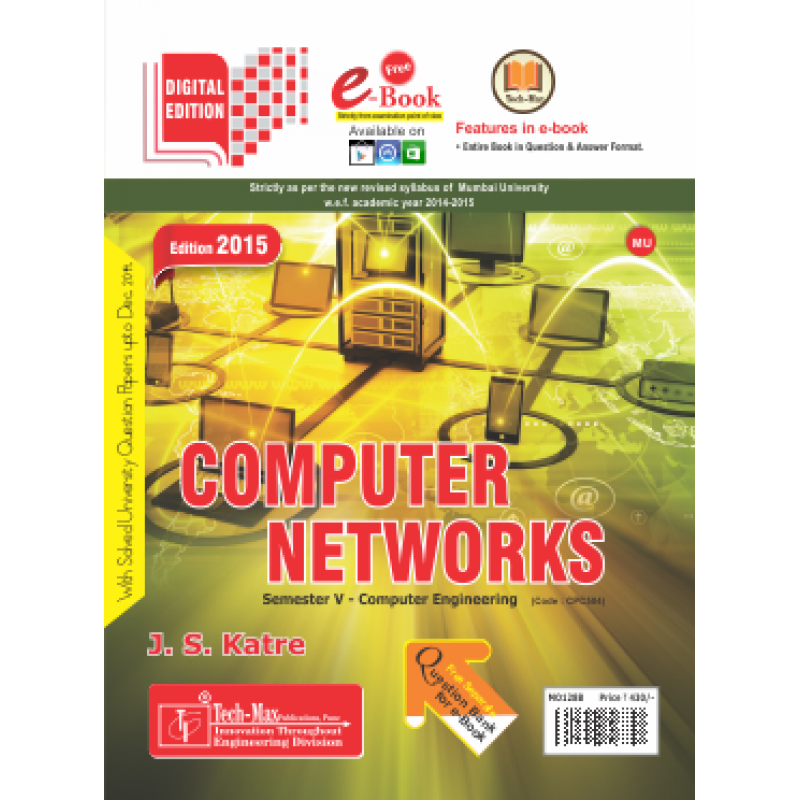 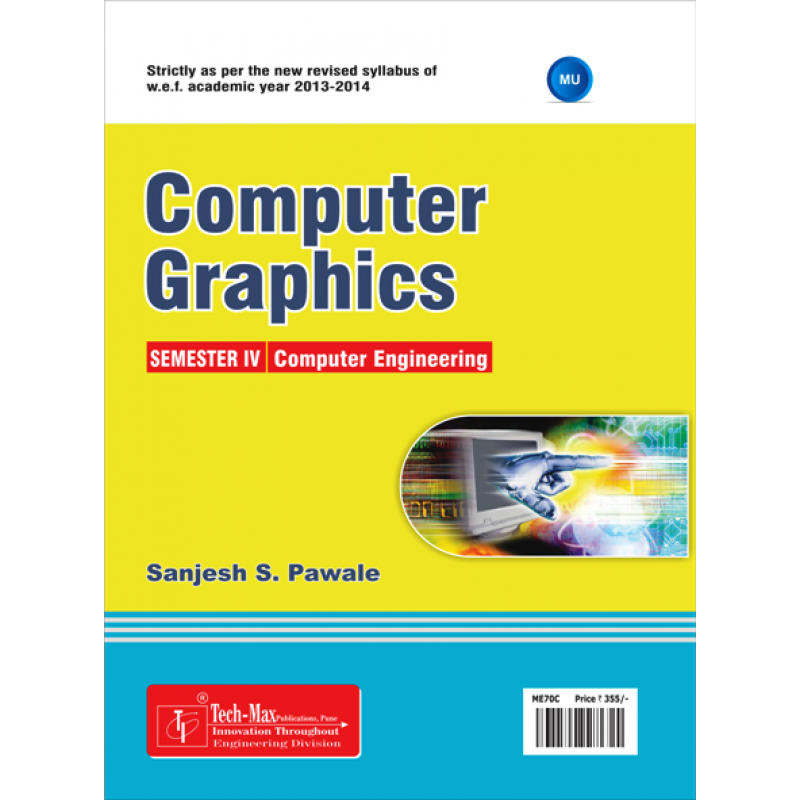 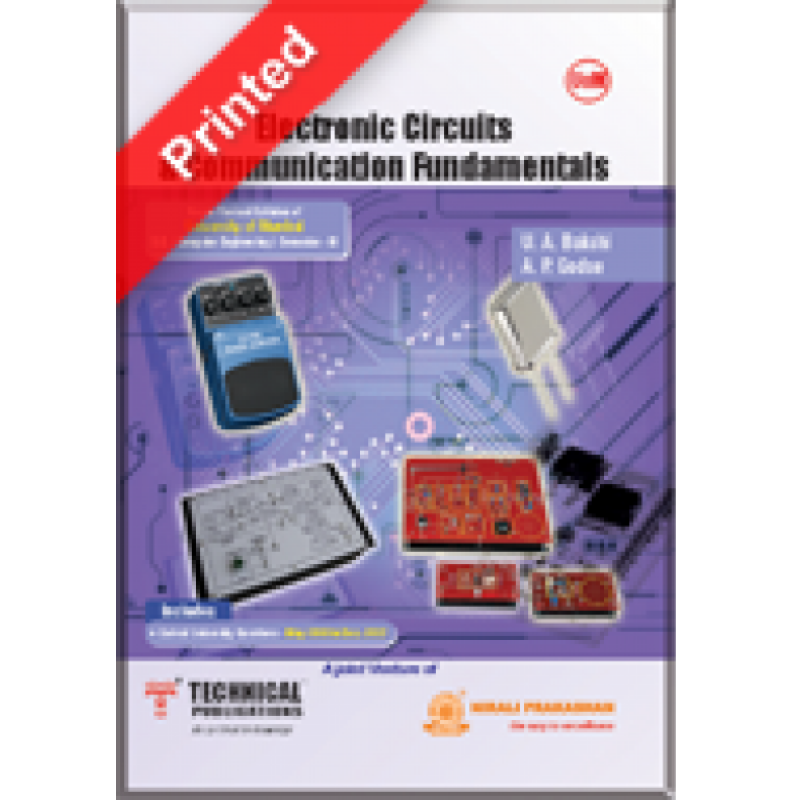 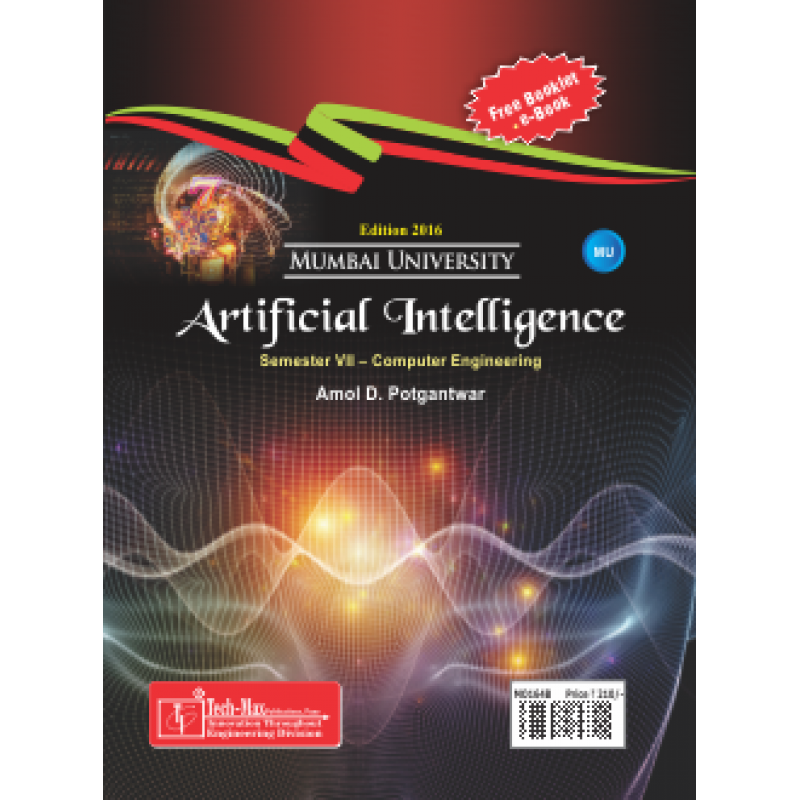 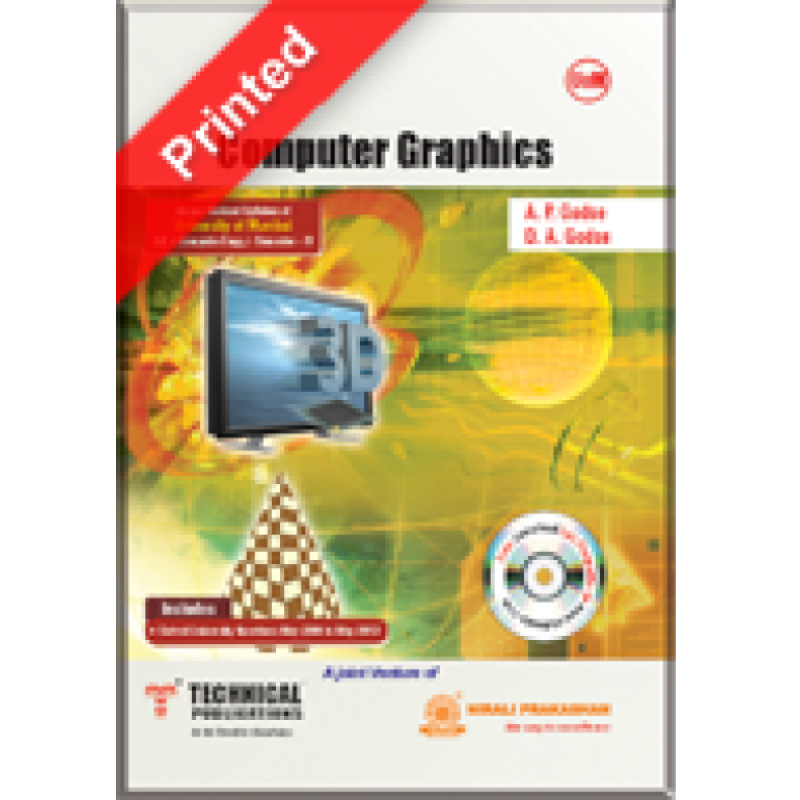 Electronic Circuits And Communication Fundamentals - Technical Publication by U.A.Bakshi A.P G.. 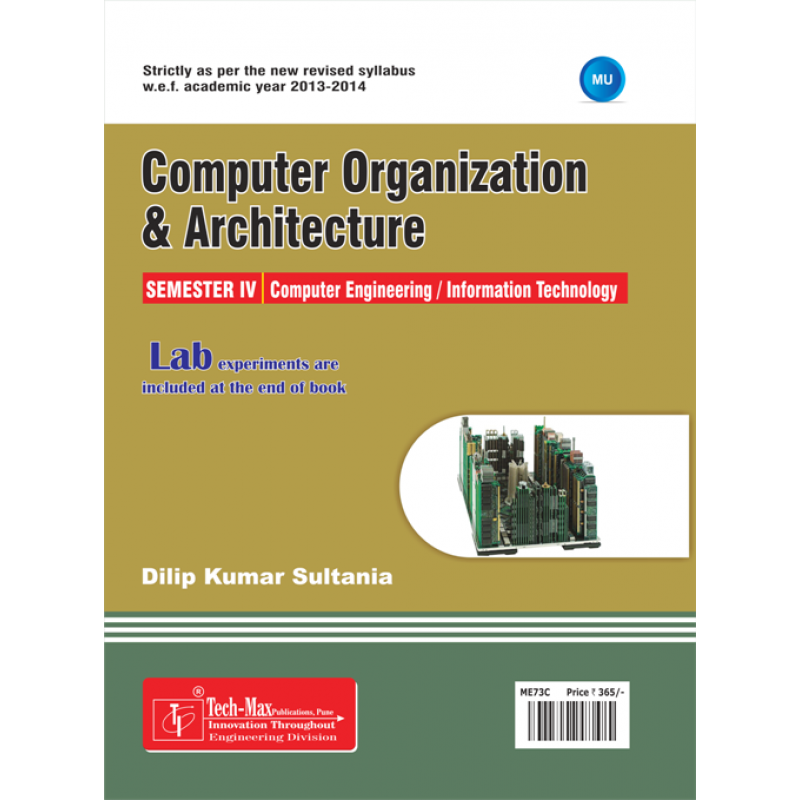 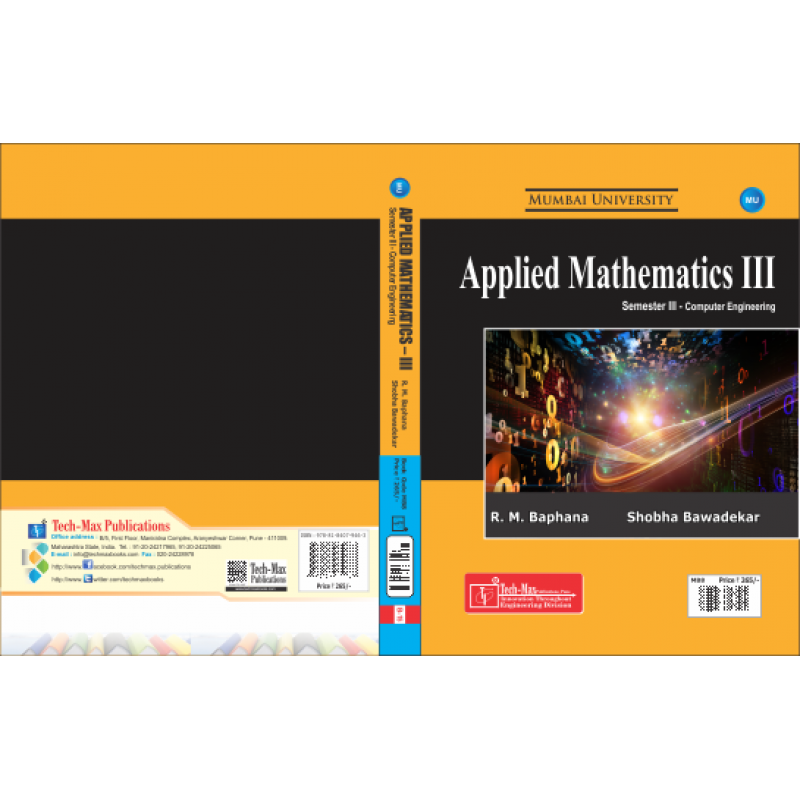 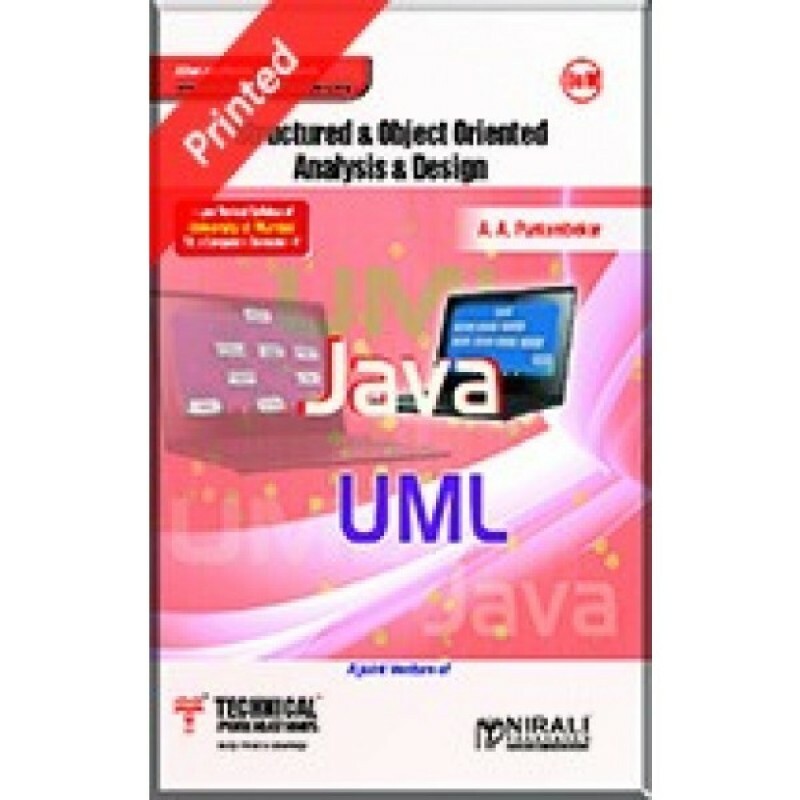 Structured & Object Oriented Analysis & Design - Technical Publications.. 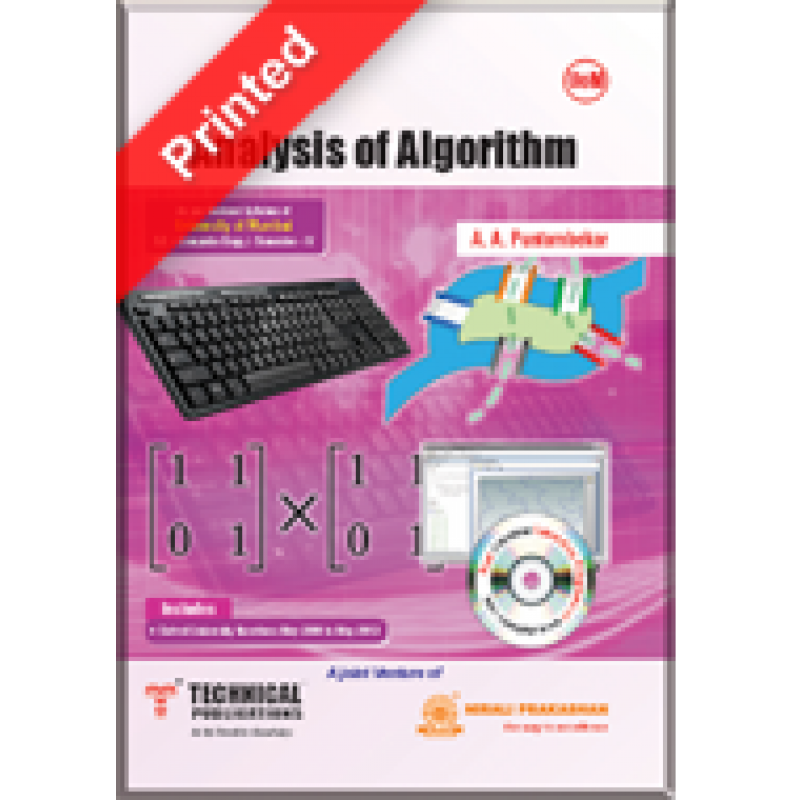 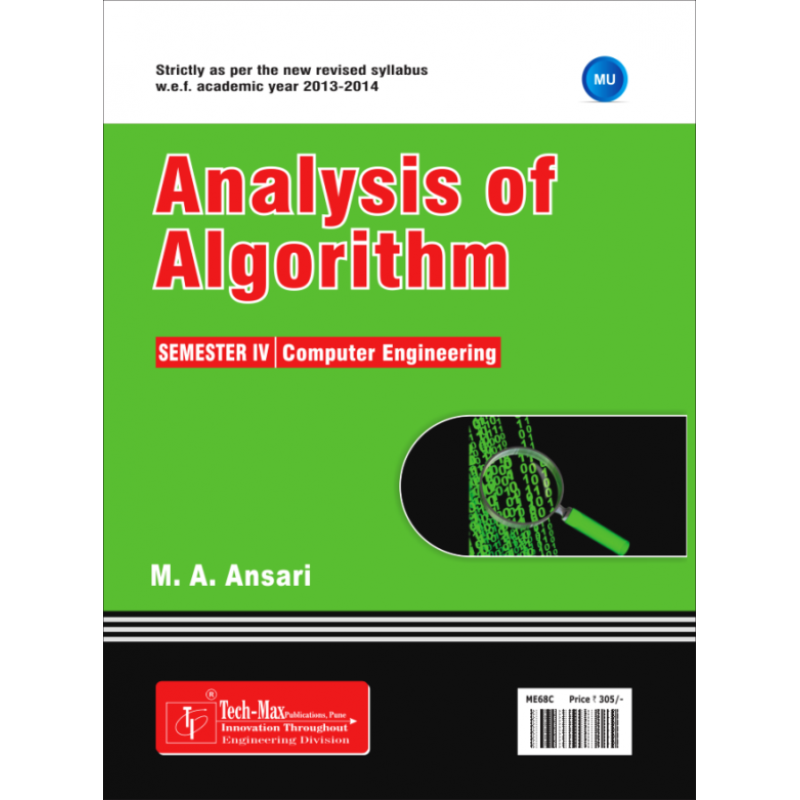 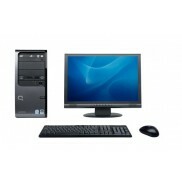 Analysis of Algorithms By Technical..
Computer Networks by technical ..